As futurists and trends experts, we couldn’t help but ask ourselves: What does the future of online and connected video games hold? 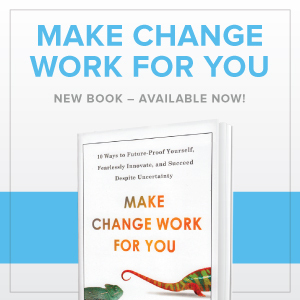 The answer: A great deal more change – and competition – as a number of today’s most well-known industry insiders tell it. With over 500 new video game titles released each day, countless devices to play them on, and players’ expectations rising with each passing month, gaming remains one of today’s most competitive and fast-evolving high-tech industries. In the debut of BEHIND THE SCREENS – a new video series that takes you behind the scenes with industry insiders to discover what it takes bring the world the hottest new innovations and technological advancements in today’s most forward-thinking fields – we take a closer look at what it now takes for interactive entertainment industry insiders to stay ahead of the curve. 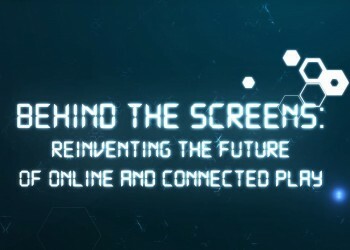 In episode one of BEHIND THE SCREENS, titled Reinventing the Future of Online and Connected Play, our resident team of futurists and trends experts takes a closer look at the technology which powers today’s hottest games – and how designing around this technology can be every bit as much of an art as crafting the actual games themselves. As you’ll quickly see, far more goes into building and operating your favorite grand-scale online, massively-multiplayer, mobile, social, and even console games than most would ever expect. Featuring a number of well-known industry executives and insiders, and their thoughts on what it takes to stay ahead of the curve, we’re proud to bring you a closer look at what tomorrow’s world of endlessly-connected, on-demand, and streaming games holds. Stay tuned for more installments of BEHIND THE SCREENS shortly. And if you’re interested in more about the hottest new futuristic trends and advancements, you can also tune in and check out our TV series NEXT UP, which offers a sneak peek at the hottest new trends and innovations impacting the world today. Today’s Hottest New Career Move Revealed!